For kids under 12, this beginners fly fishing course is an exciting way to spend time in the great outdoors! 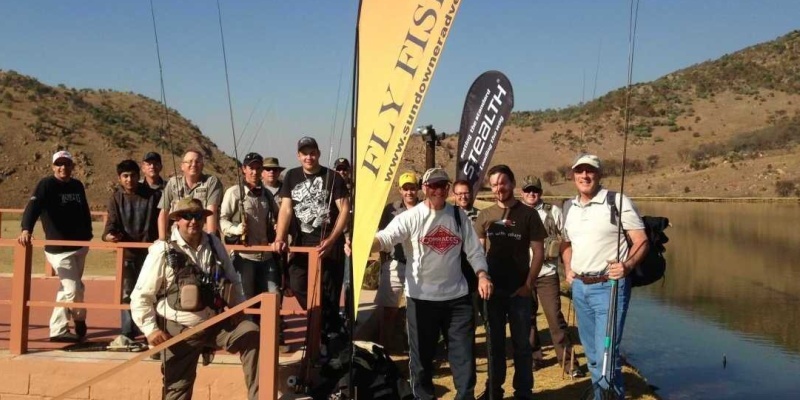 Treat the kids to a fly fishing experience in Gauteng, joining an expert instructor for a morning of fishing tutelage that will give them the necessary skills to pursue this highly enjoyable sport. The 2.5 hour group lesson takes place at the Kloofzicht Lodge and Spa in the Cradle of Mankind Heritage Area. Surrounded by the incredible natural landscape, you'll greet the instructor and chat about what's in store for the session. 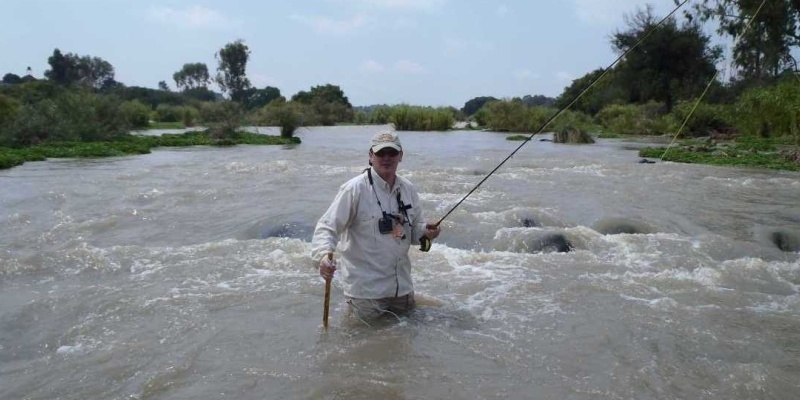 It'll begin with an entertaining and fascinating history of fly fishing, plus a description of the various equipment used to ensure fly-fishing remains eco-friendly. The instructor will show everyone how to choose the correct flies to fish with and how to cast the line. Then for the most exciting part, the first go at actual fly fishing! Guides will be on hand to ensure the flies are tied on properly, and to give advice so that hopefully by the end of the session everyone will have caught (and released) their very own fish. 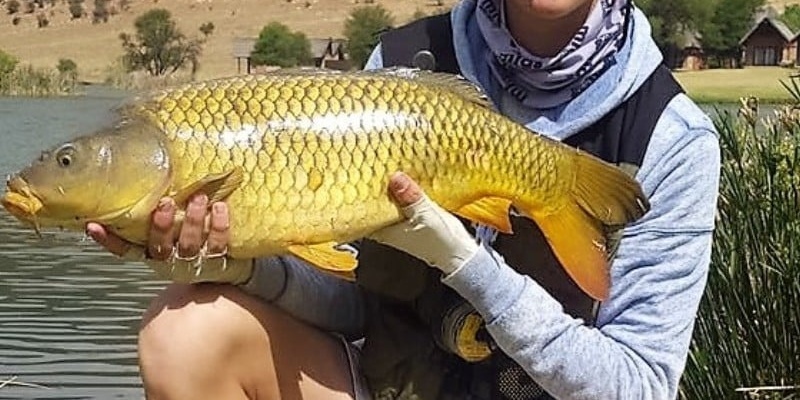 The Children's Fly Fishing Lesson in Gauteng makes a fantastic gift for kids who love adventure and outdoor activities, and is a fun way to get into a new hobby. Treat your son, daughter, niece or nephew and enjoy what Gauteng has to offer! For an adult lesson, please click here. 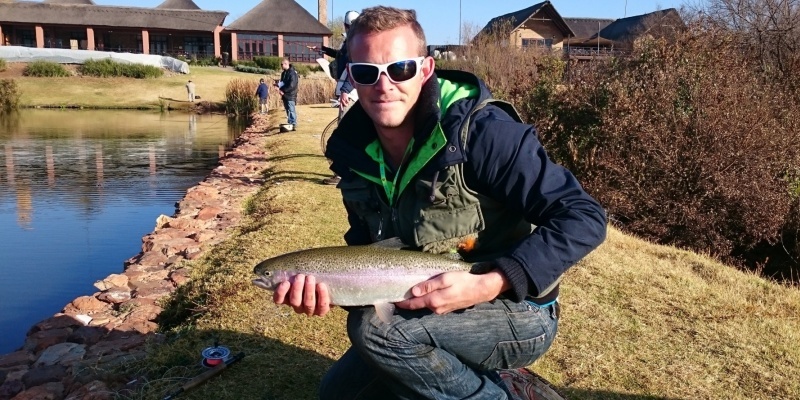 Participants: The Children's Introductory Fly Fishing Lesson in Gauteng is for 1 participant.